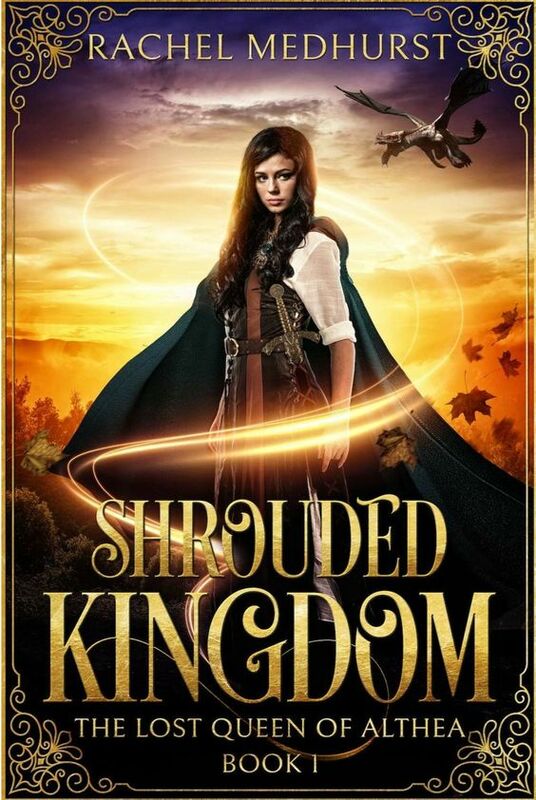 Layanna Fairling has never belonged to her village, and yet, when it’s threatened by a tyrant who wants her dead, she knows she has to protect it. Once a human. Now a fae princess, destined to be queen. Three mysterious strangers who claim Layanna is a changeling and future ruler of the Seelie Court arrive to aid her. They also claim that the only way of saving her village is by overthrowing the Unseelie tyrant who inherited the throne from his evil father when he slayed her real parents, the Fae King and Queen of Althea. The tyrant’s greed and violence threaten to tear apart the kingdom she never knew existed, leaving Layanna with a simple choice. Overthrow the handsome and powerful tyrant, or lose everyone and everything she loves. The hiss of an arrow barely missing my head made my stomach plummet to my feet. The thud of the sharp tip ploughing into the ground next to the tree nearby forced my body into action. I didn’t even pause to look behind me. As if I would wait for the same person to shoot me with an arrow. My threadbare leather shoes attacked the dry earth like acorns when they thudded against the ground. A slight breeze caught my hair, making it fly behind me. The skirt of my ice blue dress almost got caught under my feet, so I grabbed it up into my hands and ran as fast as I could. “Go away,” I whispered between laboured breaths. The whistle of another arrow brought on a yelp as my heart leapt into my throat. It landed behind me, the echo of it piercing the earth far too close for comfort. Trees were silently strong around me as I kept my focus on the village. It was only a short distance. I would be safe there. Silence suddenly surrounded me, the whisper of wind gone, the patter of my feet slowed down, as if I was moving in slow motion. What was happening? A split second later, I was running at full pelt through the gap in the trees. The woods disappeared behind me as I thrust into the village square, my panting harsh in my ears as Dorian, the butcher’s son, stared at me from where he rested his meat cart. “Are you well, Layanna?” he called as I came to a stop. His light brown eyes watched me as I straightened my skirts and cleared my throat. A quick glance over my shoulder confirmed that no one had followed me from the woods although, I still couldn’t shake the feeling of foreboding that rushed over me. Rachel Medhurst grew up in Surrey, England. She writes to prove that no matter where you come from, you can be anything you want to be. Your past may shape you, but it doesn't define you. When Rachel isn't writing, she can be found reading and walking in nature.